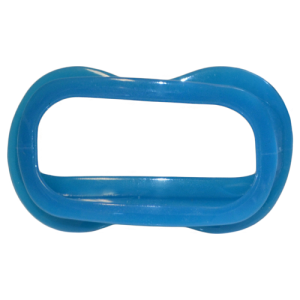 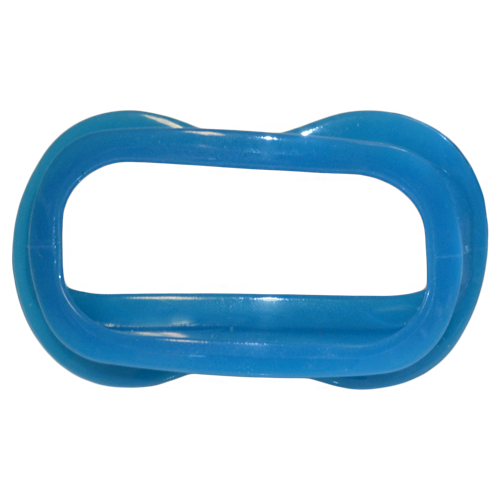 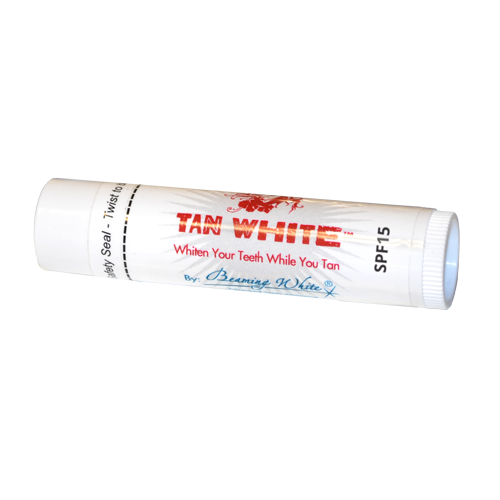 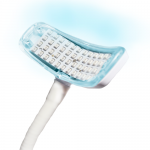 Tan White™ is a UV-activated teeth whitening kit and an exciting retail product for tanning salons. 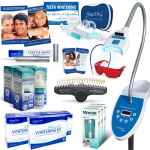 Every tanning salon should have this kit on display so customers can Whiten While They Tan! 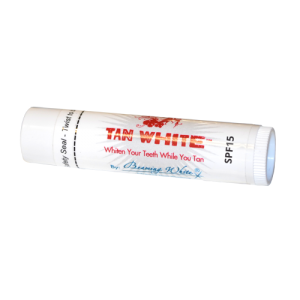 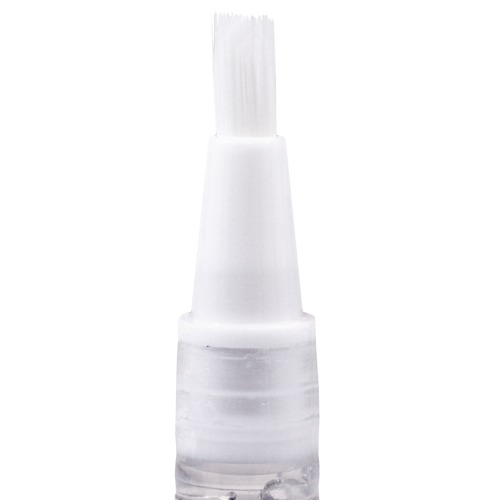 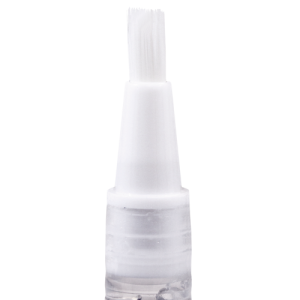 Your customer simply applies the lip balm, inserts the lip protector, and uses the mirror on the case to see what they are doing while they brush the super-strength whitening gel onto their teeth. 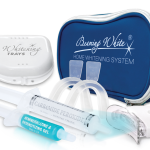 Then they relax in the tanning bed or booth and allow the power of the UV light to activate the gel for dramatic whitening results.